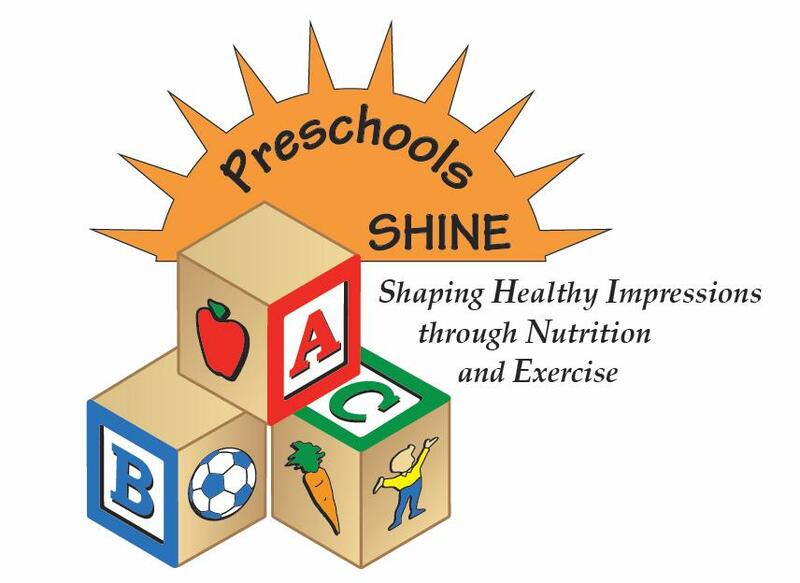 Information for the Preschools Shaping Healthy Impressions through Nutrition and Exercise (SHINE) program, a recognition and coaching program that showcases child care programs that excel in promoting the health and well-being of children. Preschools SHINE is a statewide recognition program that showcases the outstanding work that many California child care and development programs do every day to promote the health and well-being of young children. Preschools SHINE sites feature optimal policies and health, nutrition, and physical activity practices that support children’s health and readiness to learn. The program consists of 10 elements that foster healthy habits during the early years of growth and development. For information on Preschools SHINE upcoming forums, visit the Preschools SHINE Nutrition and Physical Activity Forums and Preschools SHINE Meal Quality Forums Web pages for forum dates, locations, agenda, session descriptions, cost, enrollment, and registration information. Detailed information on the Preschools SHINE program is available on the Healthy & Active Preschoolers Web site. Information about a child care agency's participation in the federal Child and Adult Care Food Program, including a segment on sponsors who administer the program in independent centers and day care homes.